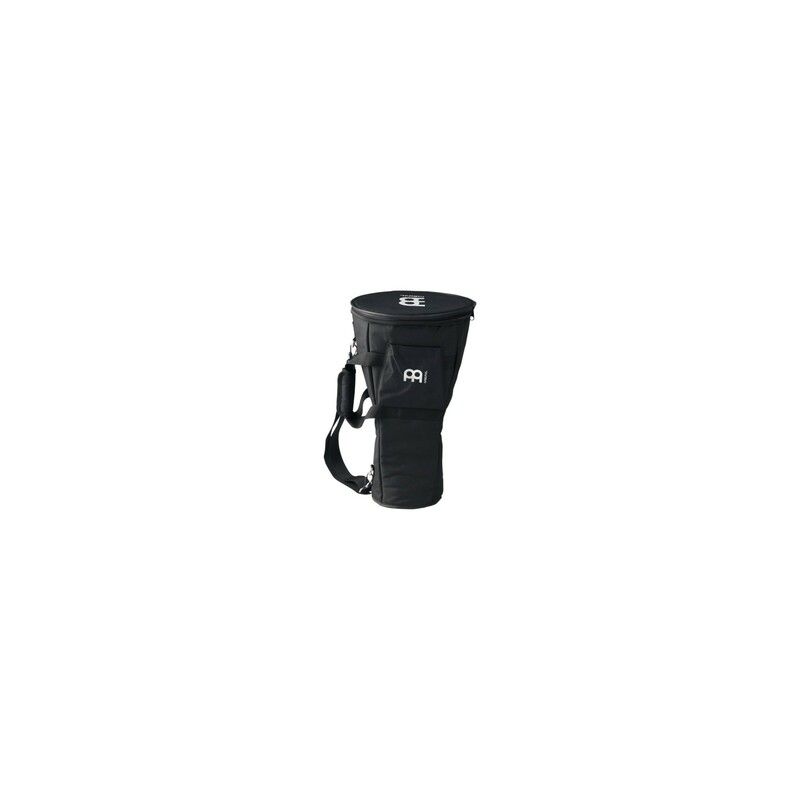 PROFESSIONAL DJEMBE BAG. 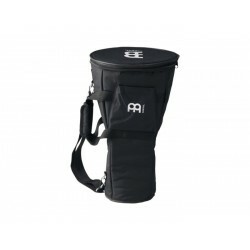 The MEINL Djembe Bags come in three sizes, medium, large, and small to fit all common djembe models. 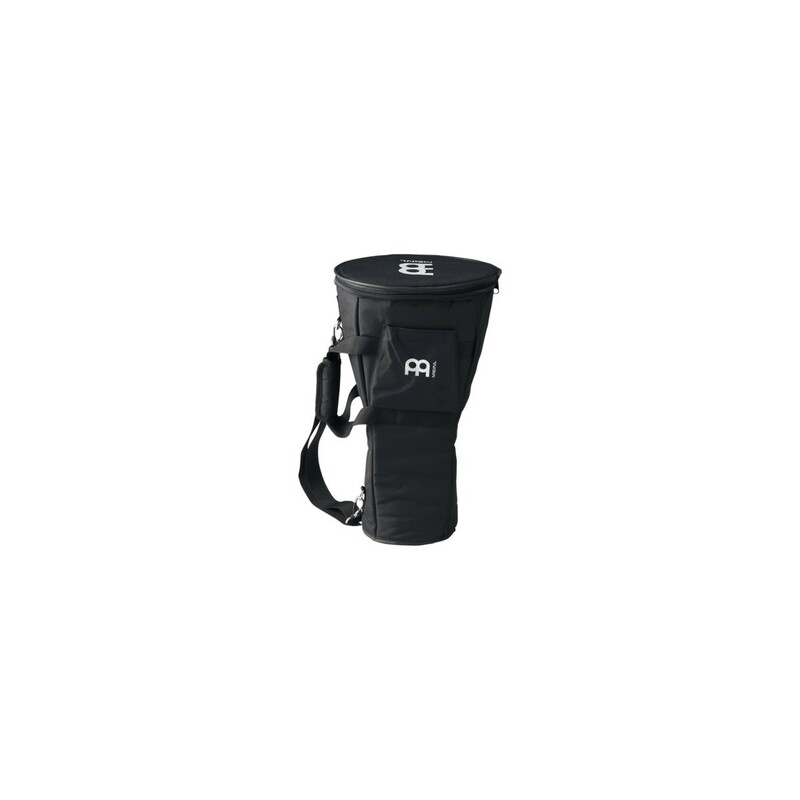 Additional features include padded backpack straps and an external pocket for accessories.